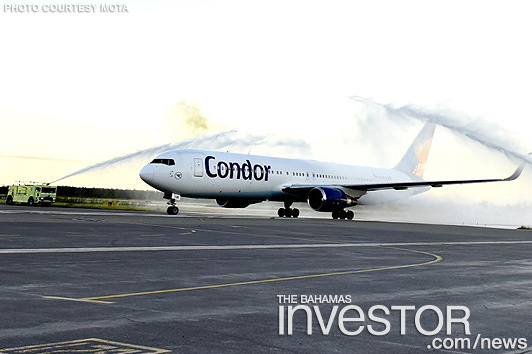 Condor Airlines has made a substantial investment in the Bahamian economy with the reintroduction of direct flights between Germany and The Bahamas for the first time in over ten years. Forty-four passengers arrived on the Boeing 767-300 series aircraft and 120 passengers are scheduled to arrive on next week’s flight. The seasonal flight will be offered once a week until April 30, 2018. Tyrone Sawyer, senior director of airlift development at the Ministry of Tourism and Aviation, said that visitors will not only experience the best of Nassau, but they will also have the opportunity to visit the Family Islands during their stay. “Because of the partnership, not only with Condor, but also the various tour operators, we will now have the ability to bring people from places like Munich, Berlin, Milan, Copenhagen and Denmark. 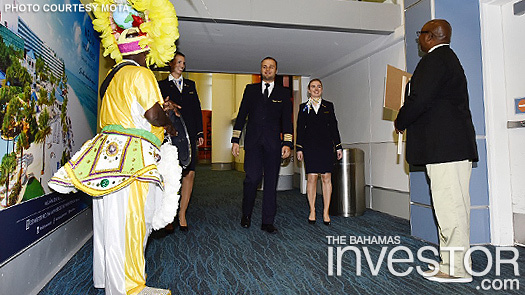 We will also have representation from the various Out Islands, Nassau/Paradise Island and Grand Bahama promotion boards, and through an interline arrangement with Bahamasair, passengers will have the opportunity to go to every single island in The Bahamas. This allows us to spread tourism not only to Nassau but also throughout The Bahamas, which meets a very important objective of the ministry,” he said. 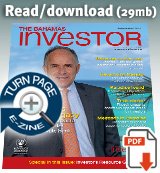 It is estimated that the flights from Germany will total approximately 5,387 stopover visitors at an 80 per cent load factor resulting in an estimated 18,855 room nights with an average of seven night stays. Tourism officials are looking forward to $8.1 million in visitor spending with an average spend of $1,504 per visitor. 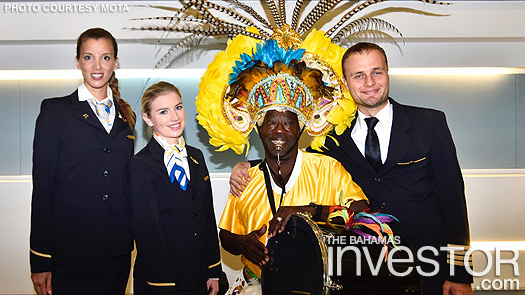 “This flight is the beginning of what’s going to be a significant increase in the number of stopover visitors. We’re hoping that while this is seasonal, it will eventually become a year-round routine and will result in other flights directly from Europe bringing the tourists and visitor spend that we need,” said Frankie Campbell, Acting Minister of Tourism and Aviation. The Cove at Atlantis rolled out the red carpet this weekend to VIP guests, debuting its refreshed ultra-luxurious Paradise Island resort in a series of lavish events paying homage to Bahamian culture in a truly authentic experience. On November 9, LOM Financial (Bahamas) officially opened its corporate office – the 3,708 sq ft LOM House at Old Fort Bay, purchased by the company's real estate arm for $2 million.